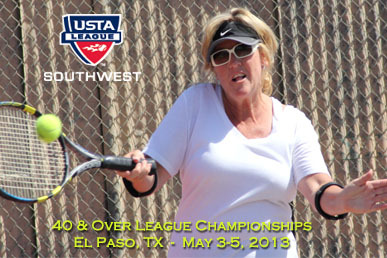 The Sun City of El Paso will be the site of this year's USTA Southwest 40 & Over Adult League Championships, May 3-5, 2013. This three-day event will bring together some of the best league teams in various skill levels from across the Southwest, teams from cities like Phoenix, Tucson, Flagstaff, Las Cruces, and the host city of El Paso. Local league winners will duke it out on court for Section pre-eminence and a shot to advance on to the USTA League 40 & Over National Championships held in the Fall of 2013. Four separate flighted NTRP skill levels - 3.0, 3,5, 4.0 and 4.5 - are how the teams are divided in El Paso. Each team will play a five-court format of two singles and three doubles per team match. More than 300 players are expected to attend this year's championships. Matches will start at 7 a.m. each of the three days, with the last rounds going off on early afternoon Sunday. Good luck to all of our teams participating in the event. Below is tournament information about this year's championships. This year’s 2013 USTA Southwest 40 & Over Section Championships will use three area tennis centers in El Paso as host sites for championship matches. 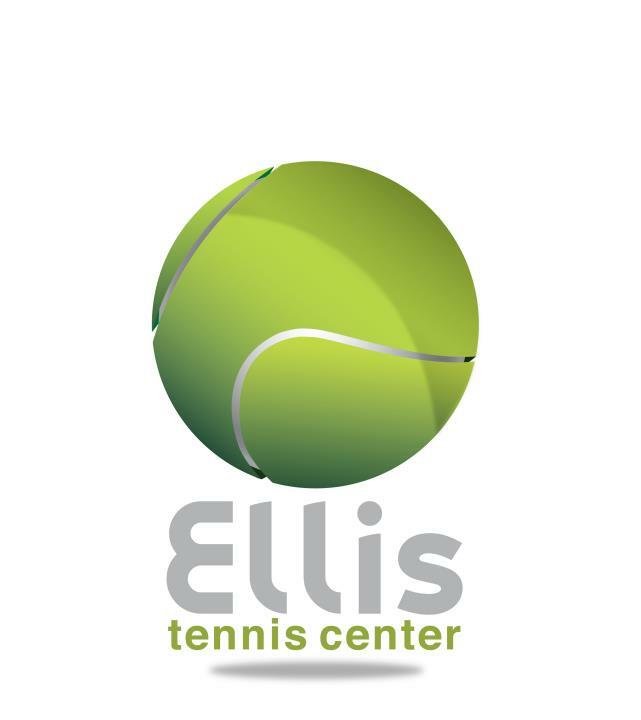 For other courts in the El Paso area - view the TennisMaps page HERE. 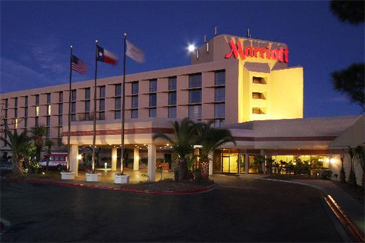 The host hotel for this year's championship event is the El Paso Marriott near the airport. The hotel has been kind enough to block off rooms for our 40 & Over League Section Championships players at a terrific rate of $80/night plus taxes. Click HERE to be taken to a page to make your reservations. The group code is already on the page. The Marriott hotel is centrally located between the three playing venues - so it's an excellent place to make your reservation for the weekend. Since teams will likely play at each venue for the tournament, the host hotel is a great spot to be. Plus, purchasing through the USTA helps support tennis programs in the Southwest. Follow the reservation link above or call the hotel number below. Please be sure to use the promo code "USTA" when calling to reserve your room rate. Teams will be allowed to start checking in from 6-7 p.m. at the Marriott El Paso on Thursday May 2 at 6 p.m. Team captains will get their playing schedules and locations as well as confirm players/team attendance. The mandatory captain's meeting will follow at 7 p.m.
Players and teams are encouraged to interact with us on our Facebook, Twitter, and Instagram platforms all year long at your local levels, district championship and Section League Championship tournaments. The Twitter and Instagram hashtags will be "SWLEAGUE13". Players are encouraged to take photos of their trips, Tweet about their on-court and off-court exploits (just keep it clean!!!) and anything to show themselves having a great time playing our sport using that SWLEAGUE13 hashtag. We'll try to show the feed during and after the events and give out prizes for great captured moments. Stay up to date with the latest event details by Following us on Facebook, Twitter, Instagram. For videos from events and player interviews, also check us out on YouTube. USTA Southwest can always use help in the form of volunteers for large-scale events like these Section Championships. If you have time or know someone that does (even just a couple of hours), we can use you! There are a variety of tournament chores we can use volunteer assistance with including tournament operations, court monitors, and event registration. If you would like to help, or know someone that could, please e-mail tournament director Dan Even at deven@southwest.usta.com or call (480) 289-2351 x. 102.